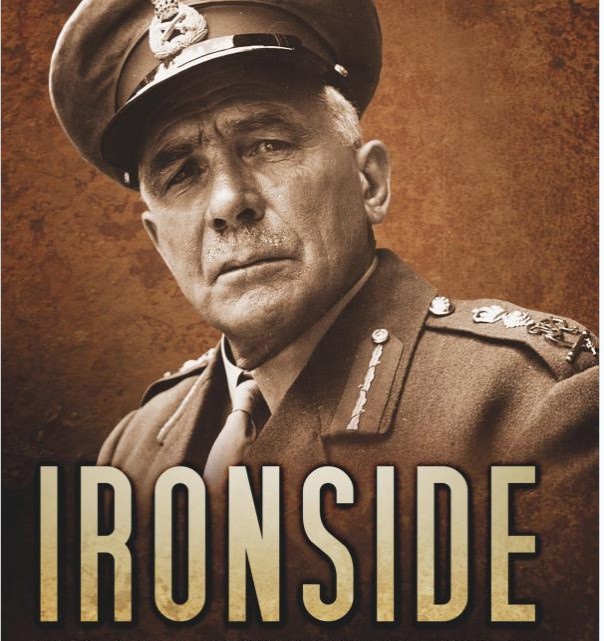 An effective and interesting work that makes excellent use of the Ironside diaries in order to throw particular light on the interwar British army and the early stages of World War Two. Chief of the Imperial General Staff in 1939, Ironside went on to play an important role , as C-in-C Home Forces, in 1940 in preparations against invasion. The book is scarcely a work of criticism, but it can be recommended, not least for its coverage of missions to Russia and Persia, as well as of Ironside seeking to modernise the Indian Army.